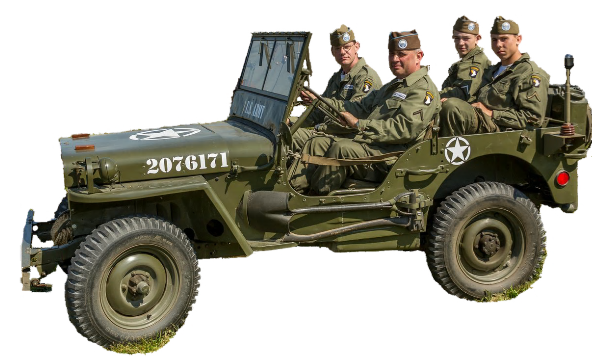 Here are some links that we have found useful as well as links to other re-enactor groups. If you would like your business or group to be listed, please e-mail us from our contact page, include your website address. WWII Re-enacting Units and Organizations Listing maintained by the I/501st PIR re-enacted group.